This is a free VicTESOL Members only event. 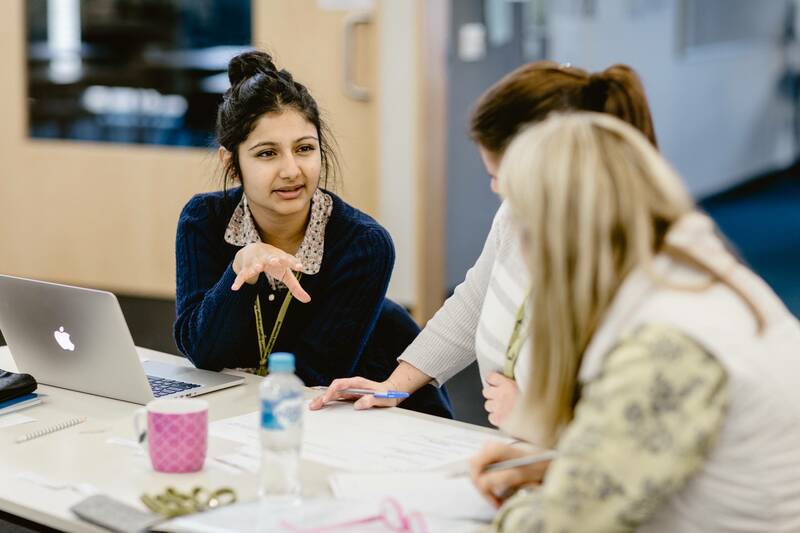 The Languages and Multicultural Education Resources Centre (LMERC) specialises in providing resources in all formats for English as an Additional Language (EAL) educators. Resources suitable for all levels, from early years to adult, are available. The collection contains a range of practical classroom and curriculum development resources related to second language acquisition and language teaching methodology, multilingualism, the cross- curriculum priority areas and intercultural capability. Materials include academic texts, articles, electronic resources, picture books, novels, non-fiction reading material, lesson plans and activities, games and big books. In this session, you will have the opportunity to join, explore and borrow some of the amazing resources available, while also networking with other VicTESOL members. An afternoon tea will be provided. You must be a member of VicTESOL to attend this event.